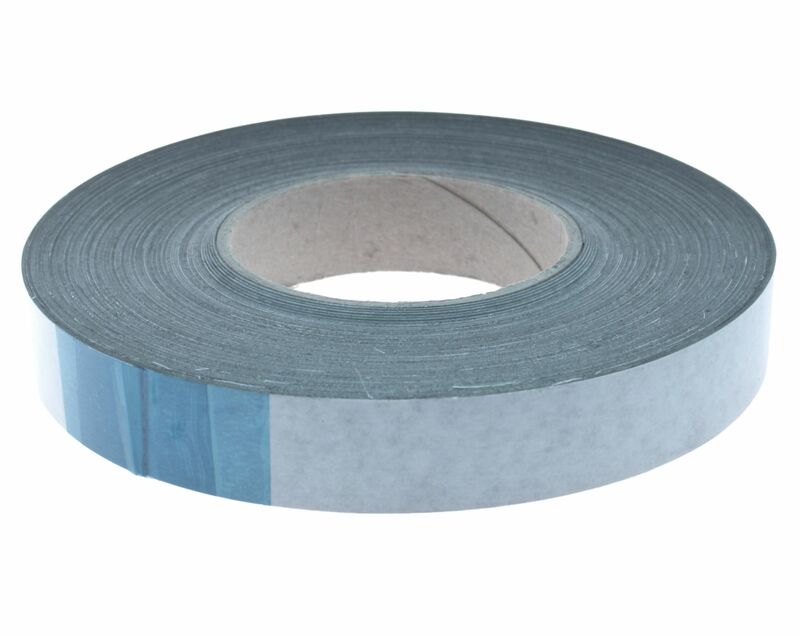 Try using our self adhesive metal impregnated strip for when you have a magnetic tape but no metal surface to attach to. 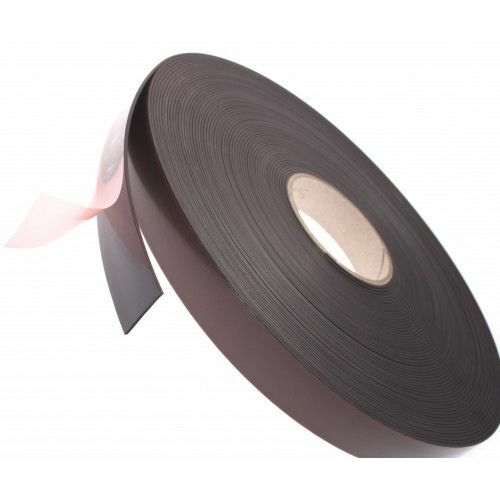 This simple but effective medium can transform any non ferrous surface and make it instantly attract any north or south or A & B type magnetic tapes. 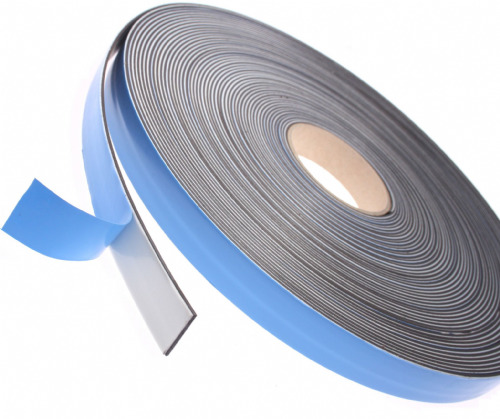 At only 0.4mm thick this metal tape is plyable and can easily be cut with a stanley blade or scissors. 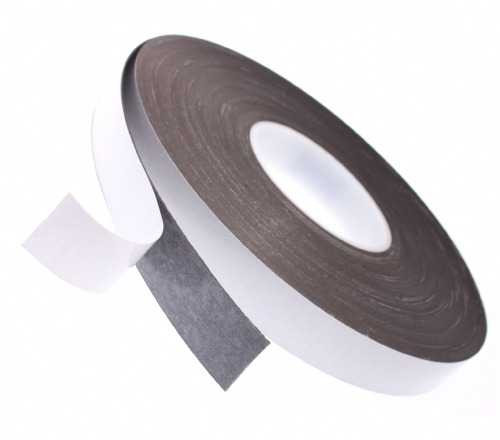 Simply peel the backing paper off and apply to your surface. 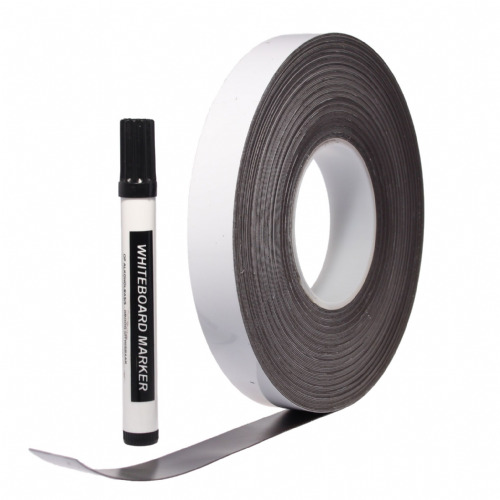 This product is offered in several popular sizes for a next working day delivery. Other sizes available upon request.